Perth is an absolutely gorgeous location and if you are thinking destination, think Perth in Ontario! 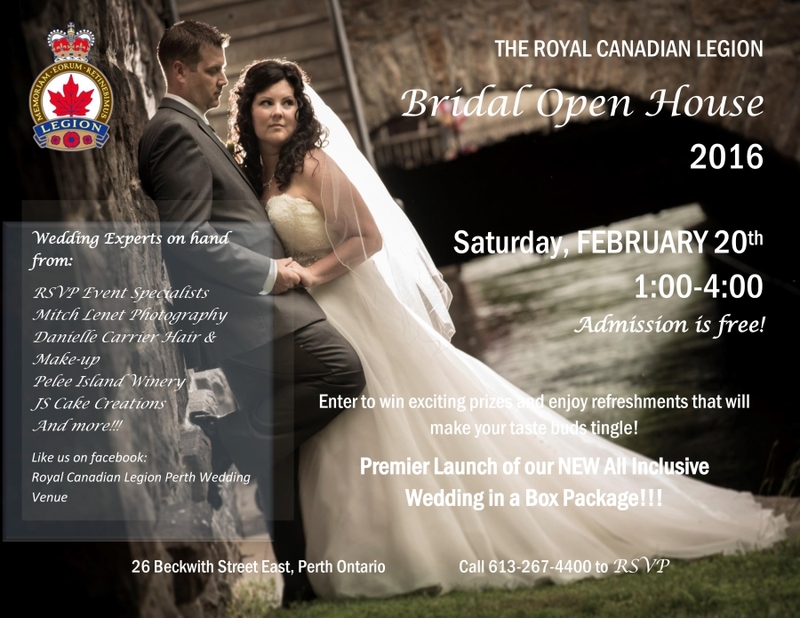 RSVP Events has partnered with the Royal Canadian Legion in Perth to bring you beautiful weddings. This recently improved venue can accommodate over 200 people. We would love to invite you to the open house taking place February 20th, 2016 from 1-4pm. Enjoy beautiful music by In Touch Media, passed canapés by the Stone Cellar! You can choose to have your wedding ceremony right on site or opt for the natural outdoor beauty of Stewart Park. Perth is strategically placed in the heart of the Rideau Lakes District in Eastern Ontario, making us less than an hour from major centres like Kingston or Ottawa. 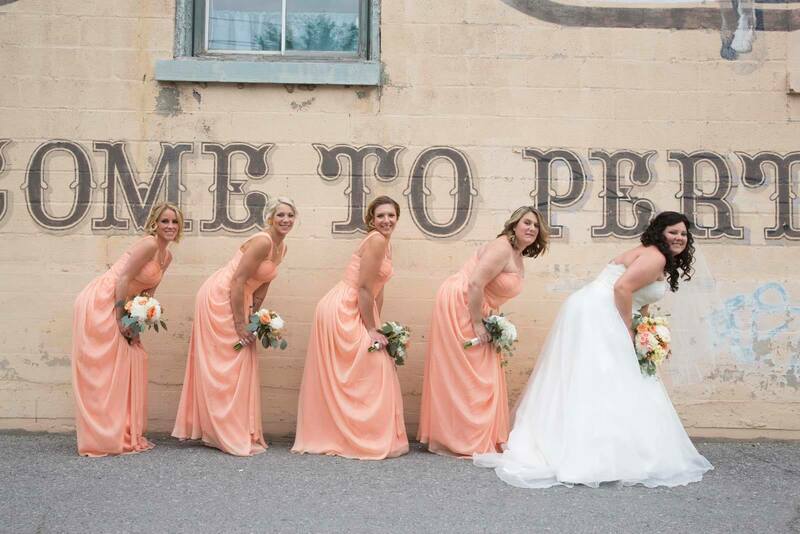 If you’re looking to get out of the city and celebrate your wedding in a charming, friendly atmosphere, Perth is where you need to be! They have All inclusive wedding packages for $12, 000 based on a 100 guests. This is an amazing deal! See photos of the hall here! Please RSVP on the Facebook Page or contact us for more information!